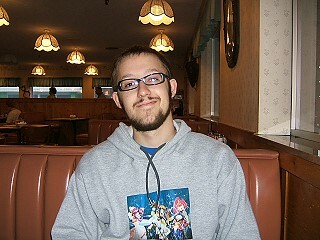 I first visited Parkway Pancake House in November of 2004. Looking at the image above, centering on the building’s visage, you may wander what auspicious things hide behind this humble exterior. Breaking away from the comedic tone of the last dozen or so articles, I’m going back to my roots with a substantial restaurant review. First though, a little background information on Pigeon Forge and Gatlinburg, Tennessee, and on my trip in general. As a child, my family took one of our only vacations to Gatlinburg. 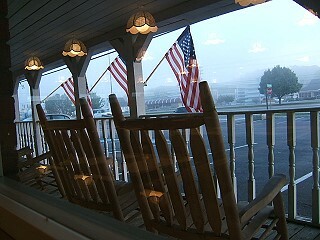 It’s a relatively tiny tourist town, sat amongst the Great Smokey Mountains. There’s shops galore, schilling everything from candy and shirts, to swords and hot sauce. Pigeon Forge is its neighbor town, it’s a lot more spaced out, with dozens of gaudy arcades and miniature theme parks, as well as ice creameries, go-kart tracks, and miniature golf galore. It’s a nice weekend getaway spot, frequented predominantly by families and the elderly. Since my family trip as a kid, I’ve gone back a couple times with friends, and just recently, Amanda and I escaped school and work, and ventured out there. Over the next couple months, I’m going to be posting a handful of restaurant reviews from the places we ate at during our trip. Let’s begin, shall we? 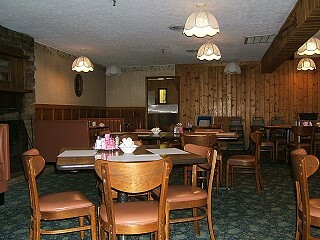 On our far left, is the restaurant’s interior. Comfort is key here, with the rich wood paneling, fireplace, and smug lighting. It truly feels like you’re eating inside a wealthy Southern estate. 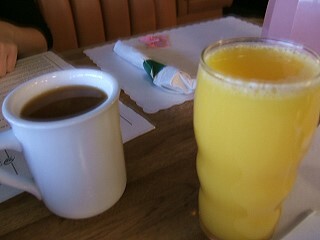 For our beverages, Amanda went with coffee, while I opted for orange juice. The next picture has a bit of glare in it, but I wanted to capture the view we had from our booth of outside. It was extremely early in the morning; notice the heavy layer of fog in the background. 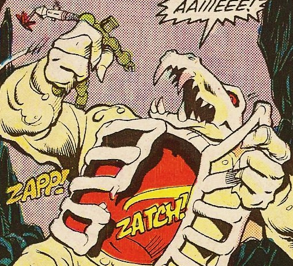 It’s time to eat! The first time I ate here in 2004 with my friends Nick and Jessie I went with a more traditional breakfast of eggs, sausage, etc. 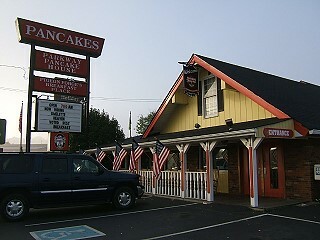 However, given the name of the place, we felt it necessary to order pancakes. The menu hosted at least 20 varieties of pancakes, the majority of which I’d never seen available anywhere else. 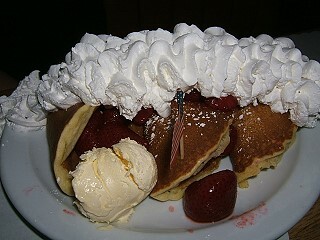 Amanda got the strawberry pancakes, which came with humongous succulent strawberries, and the largest serving of whipped cream I’ve ever seen firsthand. 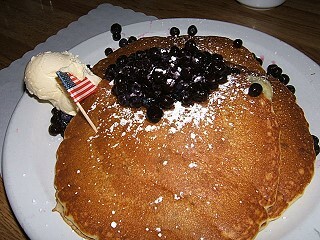 I got the blueberry pancakes, which look humble in comparison but was equally enthralling and tasty. We had several syrup options, and as my picture (below) suggests, I went with the blueberry syrup, which was divine and the perfect compliment to my choice. Amanda is all grins while surveying the menu before ordering. 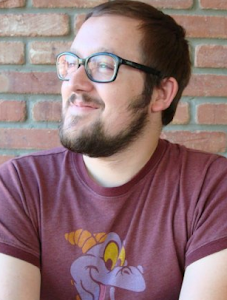 I’m simultaneously relaxed and excited, prepared for pancake pandemonium. My first trip here, last year, was a pretty chaotic scene. Needless to say, this place has established a reputation, and his popular with both locals and visitors. Amanda and I beat the crowds, though, and had the place mostly to us. 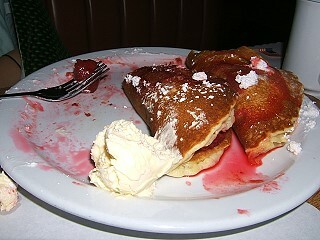 Amanda enjoyed her strawberry pancakes immensely, but as the first thing to eat in the morning, found herself unable to finish off the enormous order. 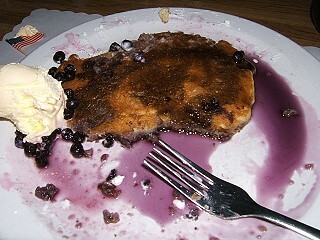 I almost finished off my blueberry pancakes, but couldn’t complete the task. In closing, this is exactly the type of place you’d want to attend when taking a little trip like ours. Great for families, friends, or couples; the combination of cozy ambiance and delicious pancakes makes Parkway Pancake House a must for those hungry for a big and hearty breakfast.